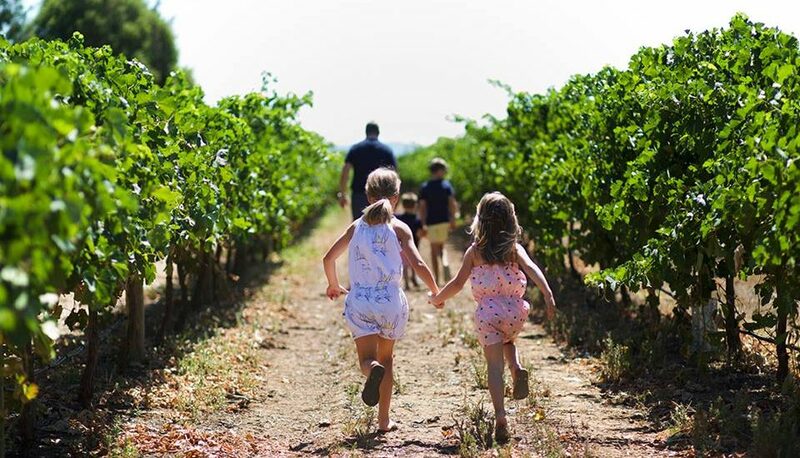 De Bortoli Wines is a 100% family owned winery, currently run by the 4th generation. 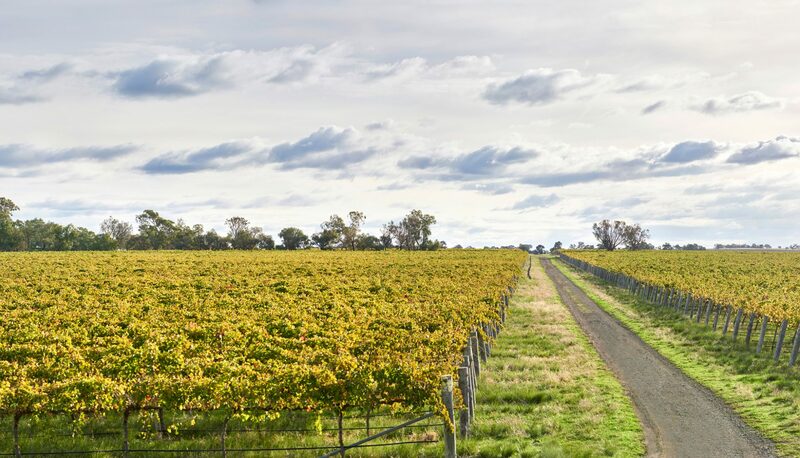 One of the oldest wineries in Australia with historic pedigree dating back to 1928. The family motto Semper ad Majora, “always striving for better”, is the cornerstone of De Bortoli family values. 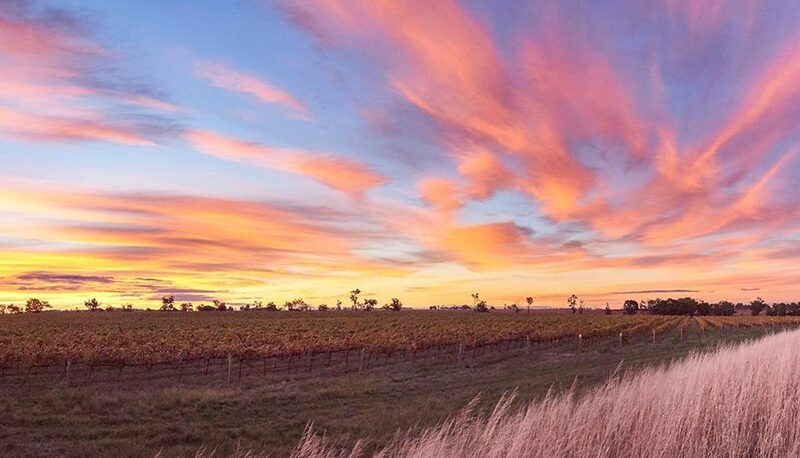 The family consistently strives for improvement in wine quality and its commitment to the environment. As a family company they are proud of their heritage and determined to hand a sustainable business to the next generation. 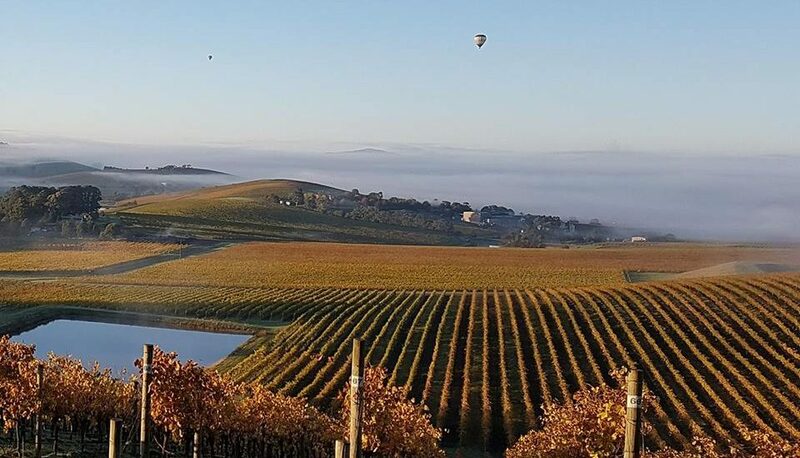 De Bortoli winemakers and viticulturists strive to create wines they find interesting and exciting – wines that may be quirky or unusual, but above all have provenance and a sense of place. 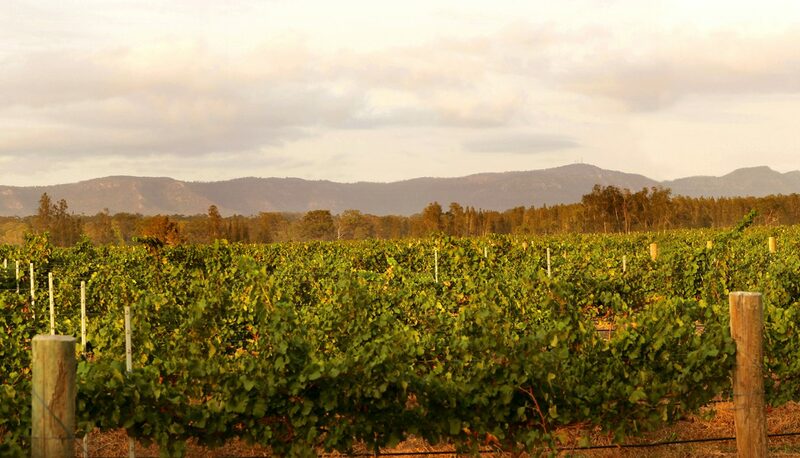 Vineyards throughout Australia: Hunter Valley, King Valley, Yarra Valley and Riverina. Sustainable legacy for future generations forms part of the company’s mission, corporate governance policy and company culture. Winner of The Australian Business Awards 2015 for Sustainability. Move towards biodynamic practices. 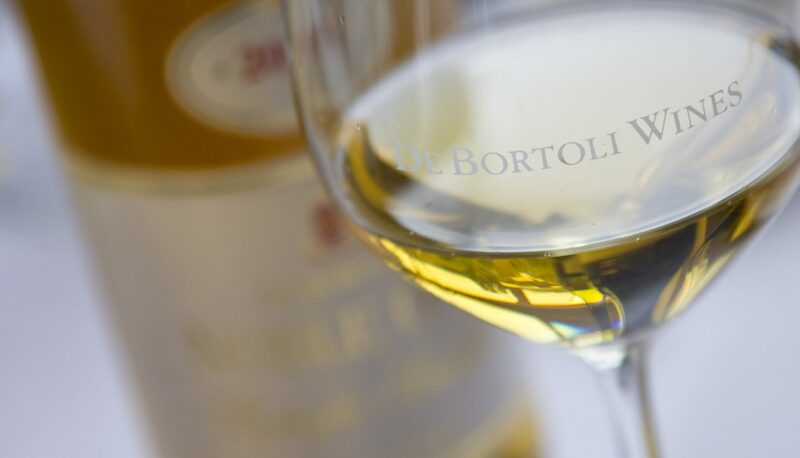 De Bortoli Family Selection: Sparkling Brut, Sauvignon Blanc, Chardonnay, Cabernet Sauvignon, Petite Syrah and Shiraz. 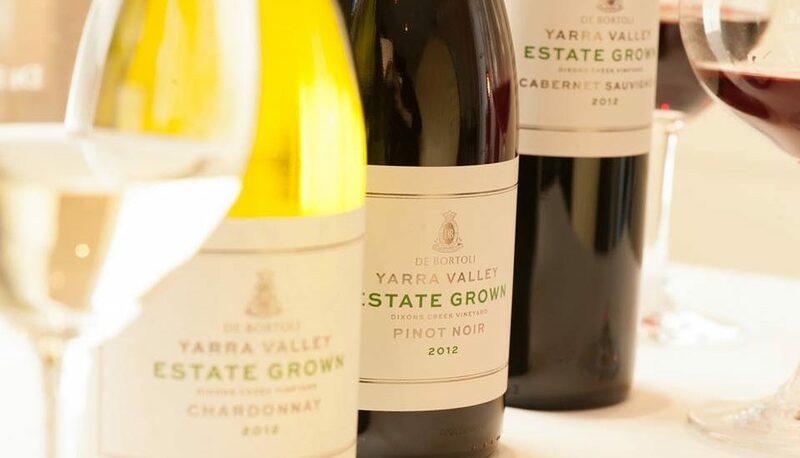 Regional Reserve: Sauvignon Blanc Semillon, Chardonnay, Pinot Noir and Shiraz. 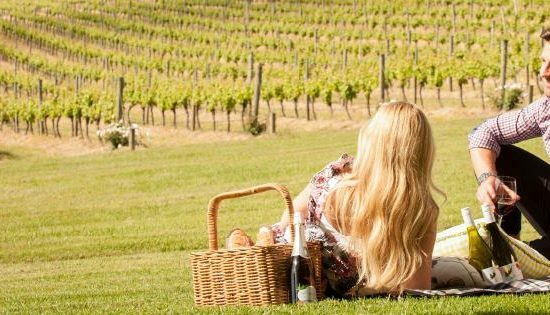 Estate: Chardonnay and Pinot Noir. 8 Year Old Fine Tawny, Black Noble, Old Boys 21 Years Old Tawny, Noble One Botrytis Semillon.